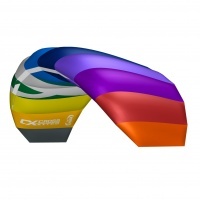 Outstanding fun and performance at a price you simply cannot argue with. 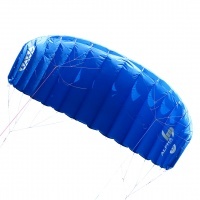 The Cross Kite Quattro is your user friendly and stable power kite for learning! 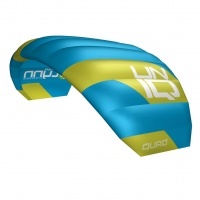 The HQ4 Alpha is based on the older Beamer designs. 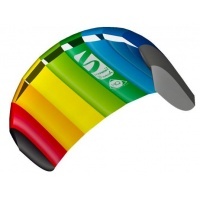 It's a superb kite for people who want the power and control of a four line kite while flying using handles. 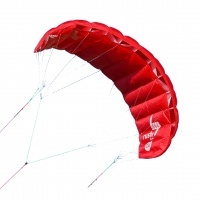 The Rush Pro is the three line trainer kite with a bar in HQ's range. 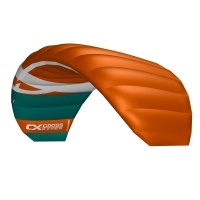 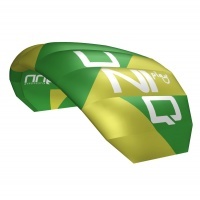 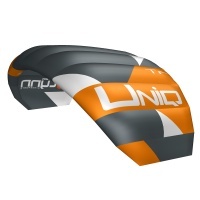 Superb build quality and power for learning to kite surf and also general power kiting and traction.